Provides large storage capacity. 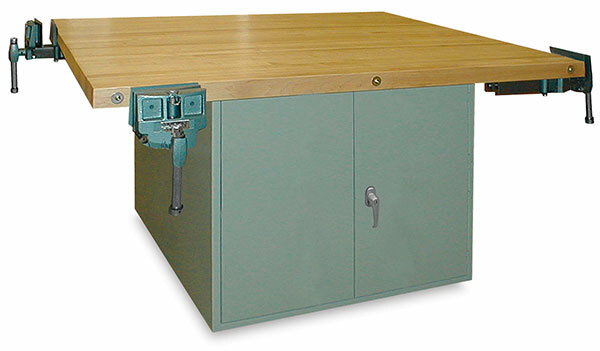 Two steel base units each feature two full-size doors fitted with keyed locking handles. An adjustable interior shelf keeps supplies organized. Shipping weight is 504 lb (229 kg).